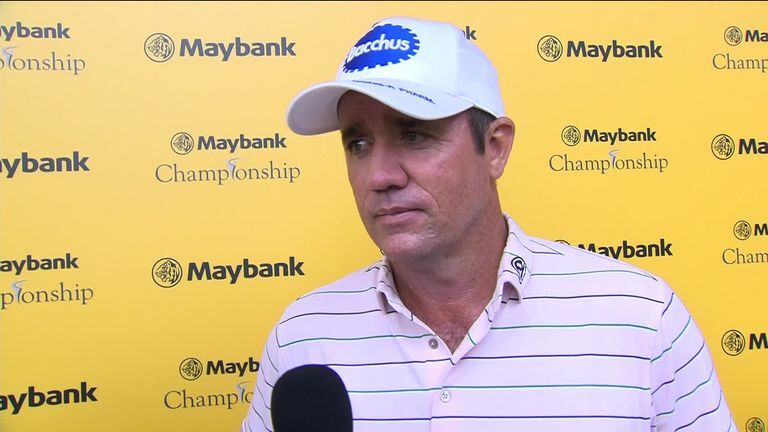 Highlights of the final round of the Maybank Championship as Scott Hend edged out Nacho Elvira in a play-off. Hend, who carded back-to-back rounds of 67 over the weekend, said: "What a putt by Nacho, unbelievable. "If I was to go out there and hit that putt, you'd probably hole it one in 10 times. It was an amazing putt and the situation he holed it in was awesome. All credit to him. "I had a bit of luck on the play-off hole to win, you need luck to win and I was fortunate to have the luck today. "Unfortunately for Nacho, he was against the luck but his time's going to come, he's a great player and he's going to win." 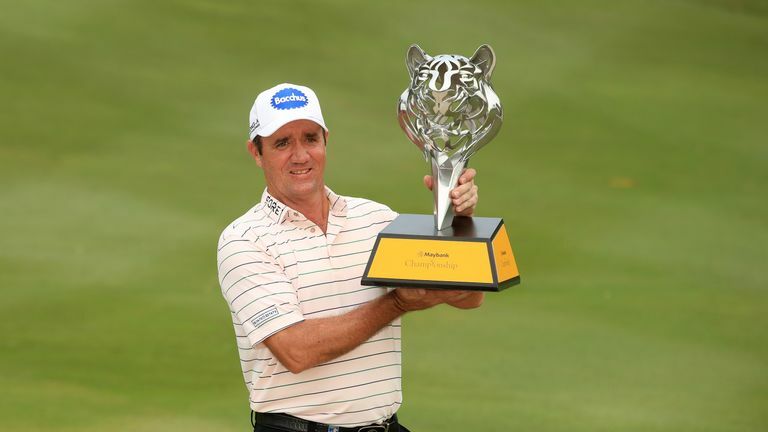 Hend began the final round three shots behind Elvira but raced to the turn in 31 and moved two shots clear with another birdie on the 13th, before Elvira halved his deficit with a birdie on the 16th. Heavy rain began to fall with the last group on the 18th fairway and after Hend hit his third shot to around 30 feet, the thunder arrived at a most inopportune moment, much to the annoyance of Elvira's fellow Spaniard Pablo Larrazabal, who criticised the European Tour for not suspending play sooner.